Inland from Robe and Beachport and halfway between Mt Gambier and Naracoorte is the famous Coonawarra wine region, home of Australia’s best Bordeaux style wine – Cabernet Sauvignon. In the middle of this region is a unique property – set beside a vineyard – that provides glamping bell tents, self-contained cabins and other accommodation options. 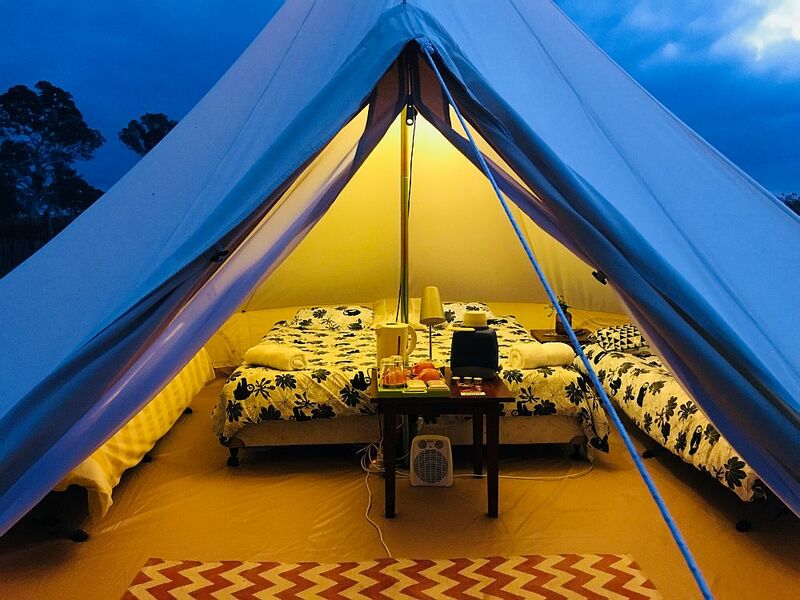 Have you ever tried glamping? That is, camping, with a real bed and 240v power, and no need to put up and pull down the tent? 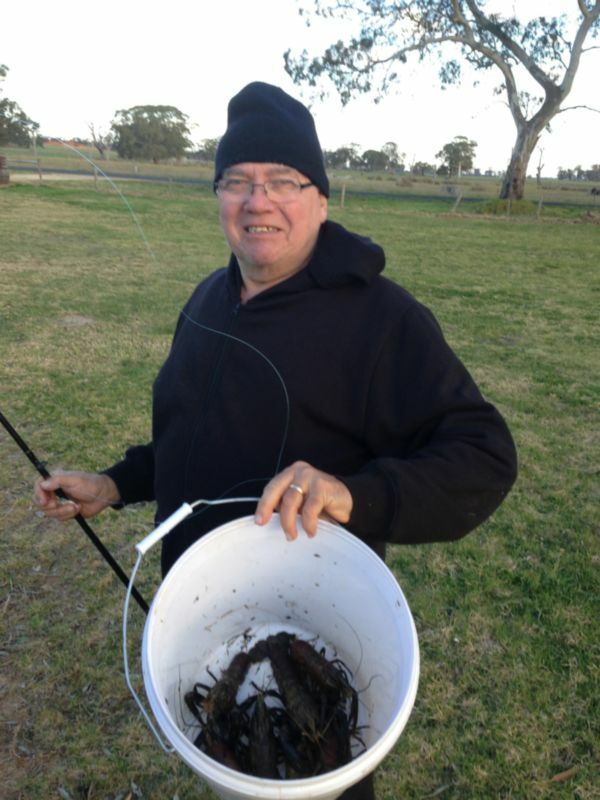 The full camping experience without the hassle? Warm in winter and cool in summer, these cosy bell tents are located next to the vineyard and lake - we have 9 available. Each glamping bell tent has fresh linen, light and power, electric blankets, a king size bed, 2 single beds, free WiFi, tea and coffee facilities, 4 person outdoor setting, fire drum and full access to the camp kitchen with refrigerators, BBQs and TVs. What to bring – toiletries, firewood, torch, warm clothes, food, dog bed or dog box. 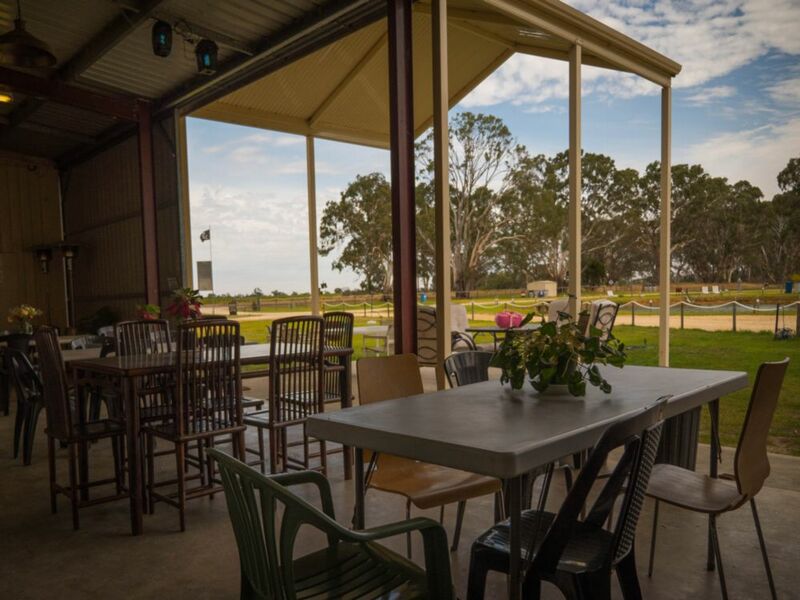 Including its own heritage-listed 200 acre bushland, Coonawarra Glamping Bell Tents has a lake and daily shuttle service to the local wineries. 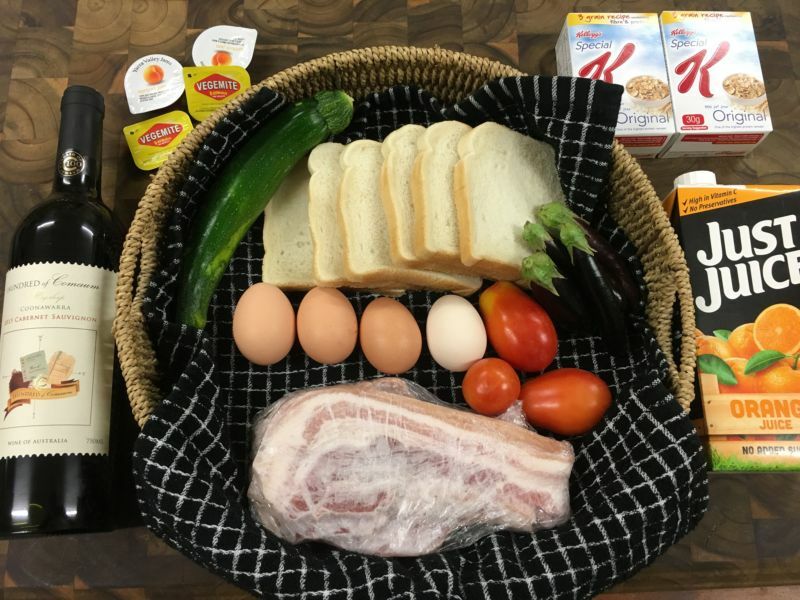 Breakfast on farm-fresh eggs – and feed the free-range chooks some bread if you spare any. Peace, quiet and beauty, accompanied by the best local wines, and all at the most economical price in the area. Enjoy your own private campfire with wood provided or upgrade to the deluxe option with bacon and eggs and a bottle of the farm’s own Cabernet. Take a bush walk to discover the Red-tailed black cockatoos, Eastern grey kangaroos and Bush wallabies, or take a plunge in the swimming hole.